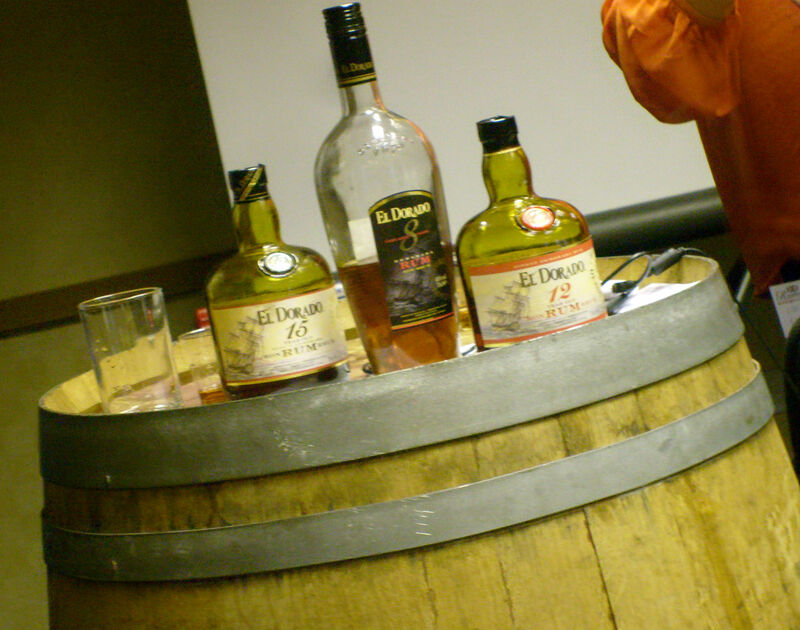 One thing i`ve noticed about the US is that they have tons of days they celebrate, like today – its National Tequila Day. 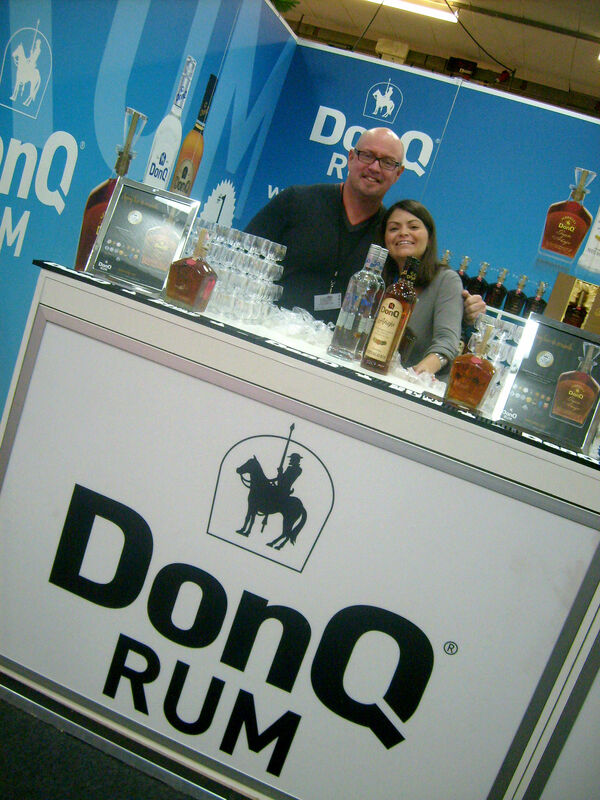 I ask myself why can`t that be an International Tequila Day? anyway, i don´t want to miss an occasion to raise a toast with one of my favorite spirits and therefore i decided to infuse some tequila with red habanero pepper and mix up a drink to toast. 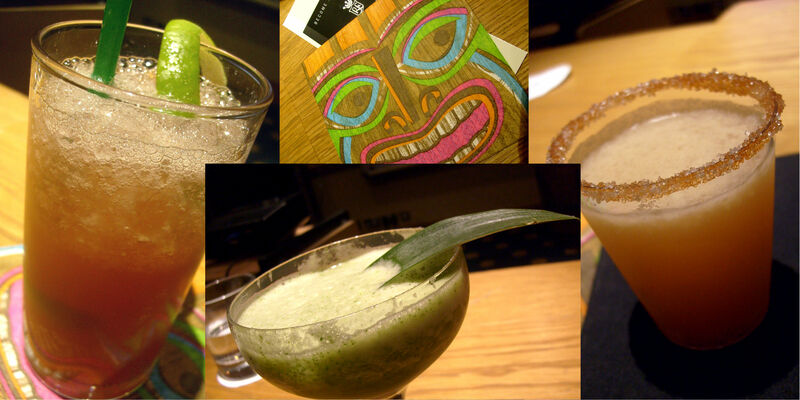 The classic Margarita calls for tequila, orange liqueur and lime juice. 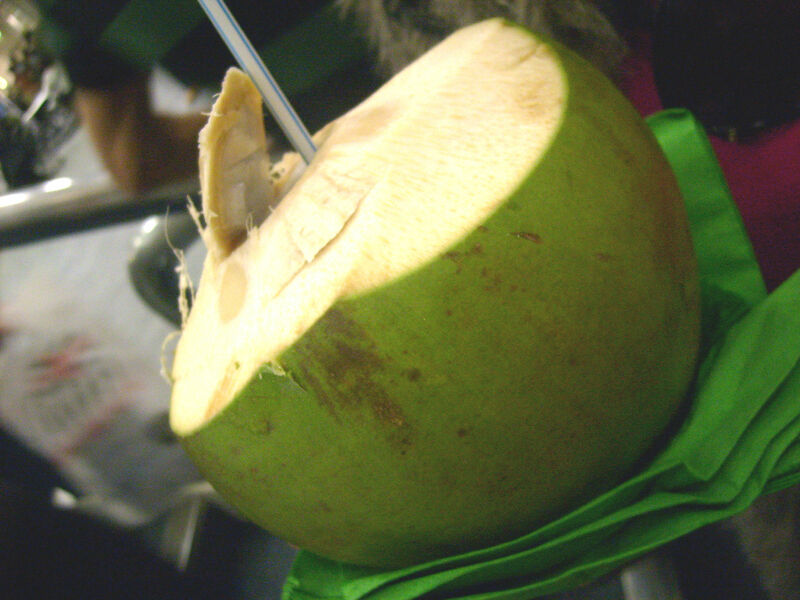 Its a wonderful drink in all its simplicity and very thirst quenching. The fact that tequila mixes so well with fruity flavors is one reason why i like it so much, the other and most important is of course its flavour. It also mixes well well with hot peppers and i love peppers so here we go, i took my favorite pepper which is the habanero, sliced off a little bit and infused a tequila blanco, just long enough (a few hours in this case) to give it a bit of a peppery bite without being too hot. 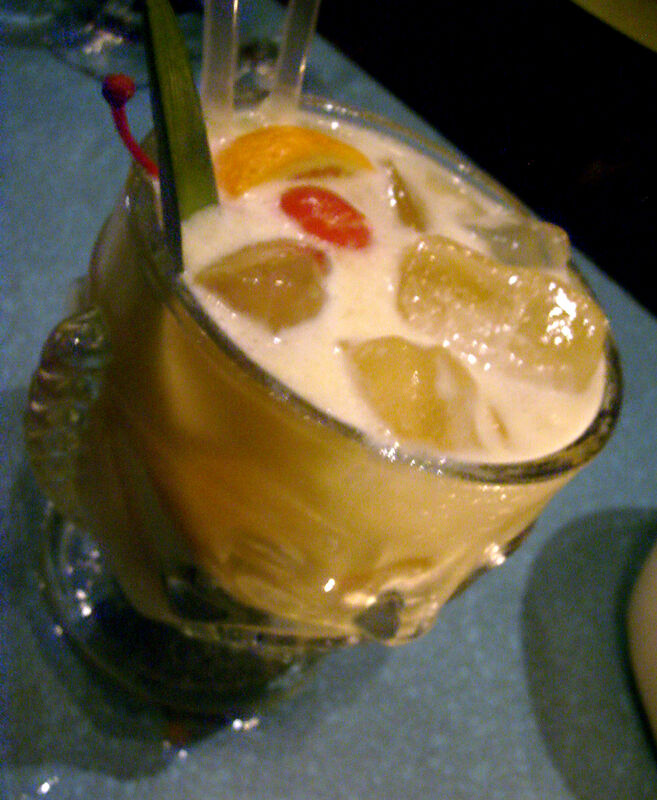 I made a similar drink when i was in the US for the New Orleans TDN called the MixoHouse Cocktail but with jalapeno infused tequila, seems i`m on a pepper infusion craze these days. Another of my addictions is as some of you know, Ting – the jamaican grapefruit beverage which traditionally is paired with JWray overproof rum. 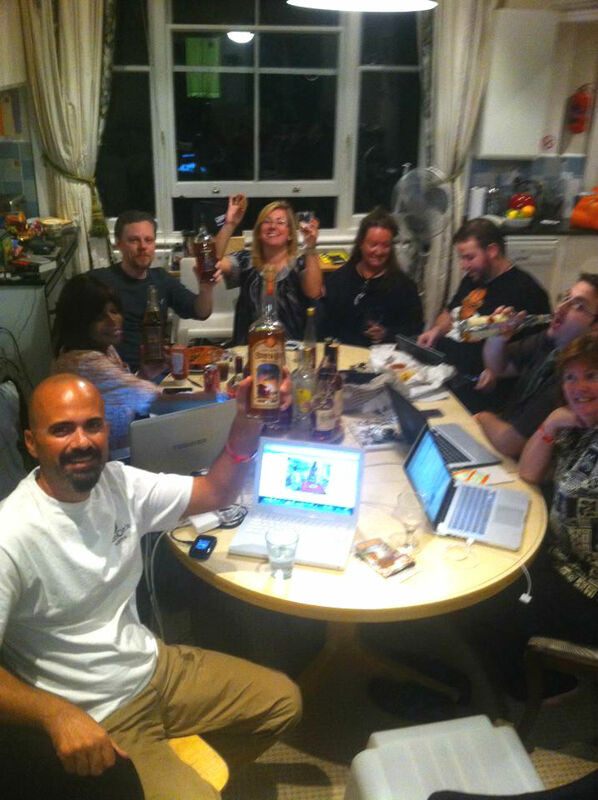 But Ting pairs well with much things and tequila is one of the best partners i know so don`t be surprised – here is T&T – Tequila and Ting and a toast to tequila. Rim a rocks glass with lime-sugar (raw sugar and grated lime zest) Add the ingredients except for Ting in a shaker and shake, strain and pour into the glass filled with large ice cubes, top with Ting. Garnish with a speared habanero. 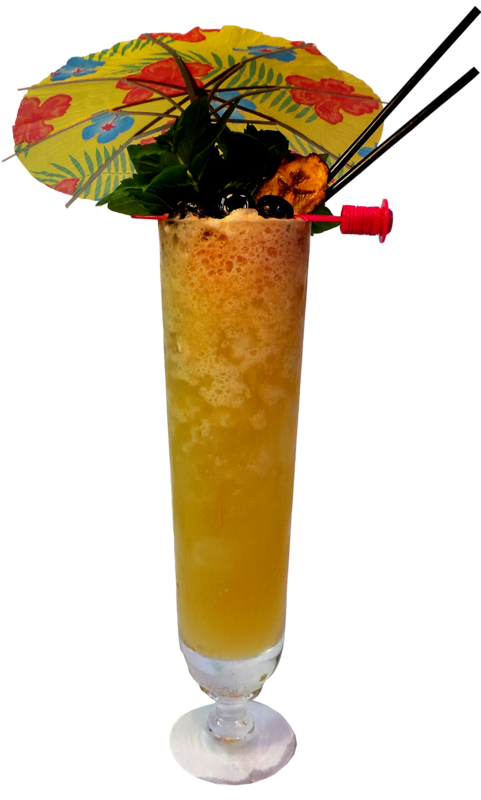 HAVE YOU EVER DRUNK ISLAND SUNSHINE FROM A BOTTLE? 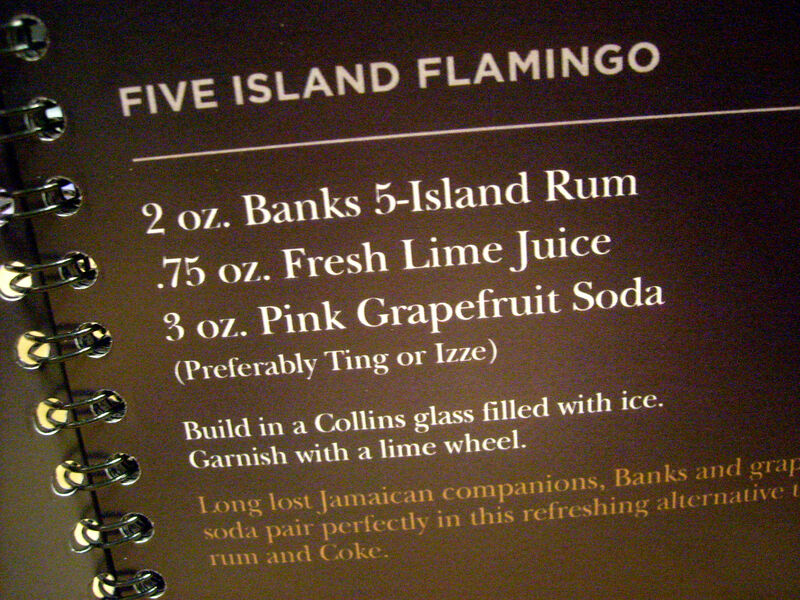 I`ve said it before and i say it again – Nothing made with Ting can go wrong – Ting is the universal cocktail redeemer. 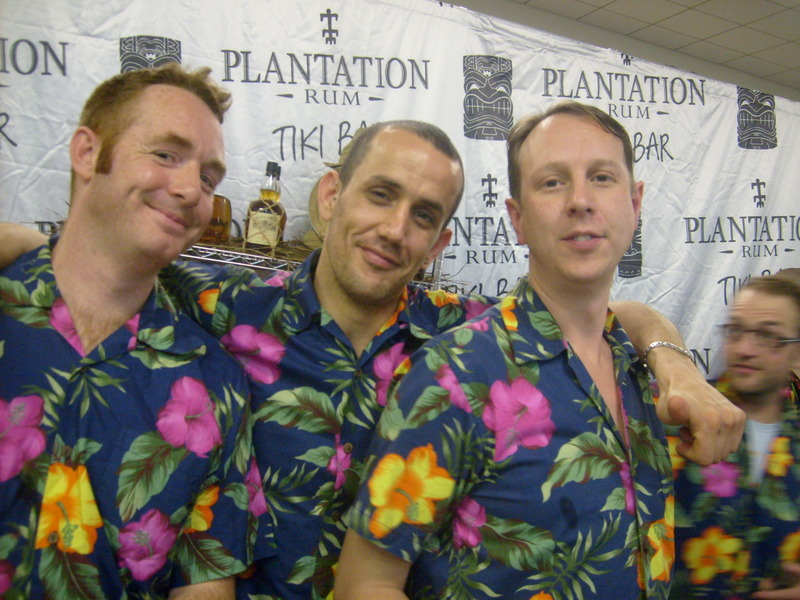 Its actually more than that – have you ever drunk island sunshine from a bottle? 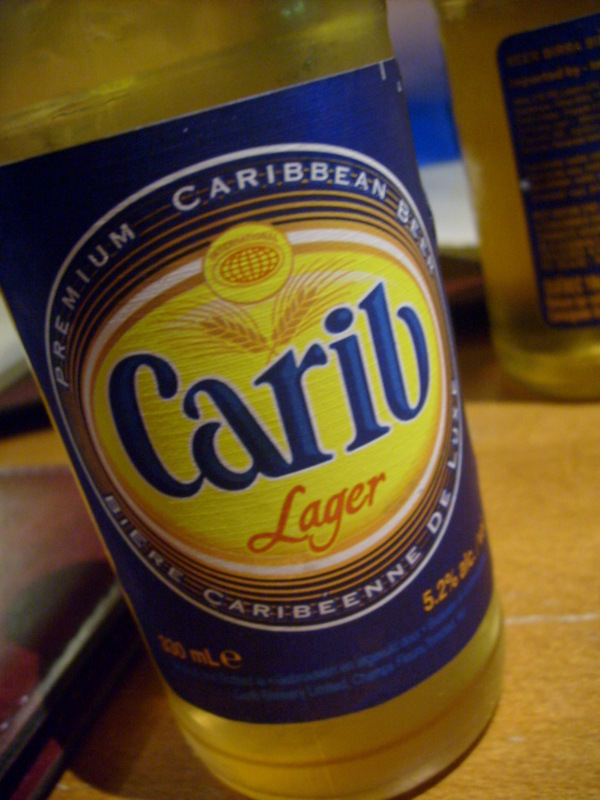 And for once..its not a soft drink from Italy..this one is from Jamaica. Join the group “No more Ting for Britain. Not if I can bloody help it” on FaceBook. 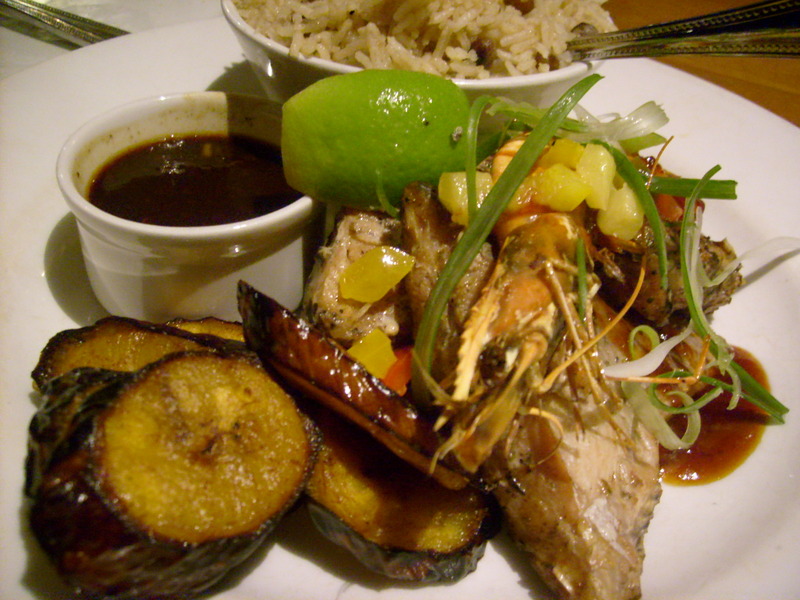 First time i heard about Ting was many years ago when a few friends came back after a long holiday in Jamaica speaking about Ting in such a way that i really wanted to try it. 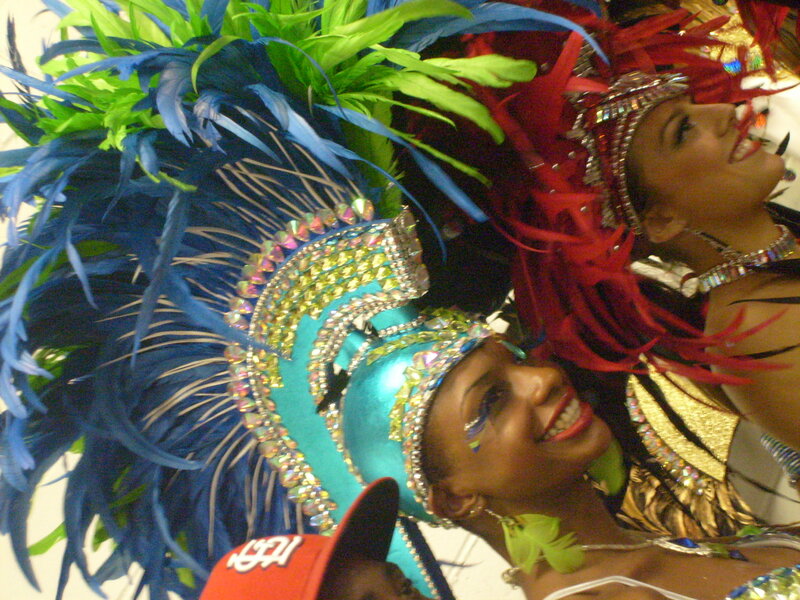 But it wasn´t until years later i all of a sudden saw a case of Ting in our Indian shop. I didn´t believe my eyes. I bought the whole case. That proved to be a good move as it took very long until they had it in the shop again and now they have it sporadically so when its there its best to stock up.Ting also proved so popular at home that if i don´t hide the case on a very secret place it would finish in a day. 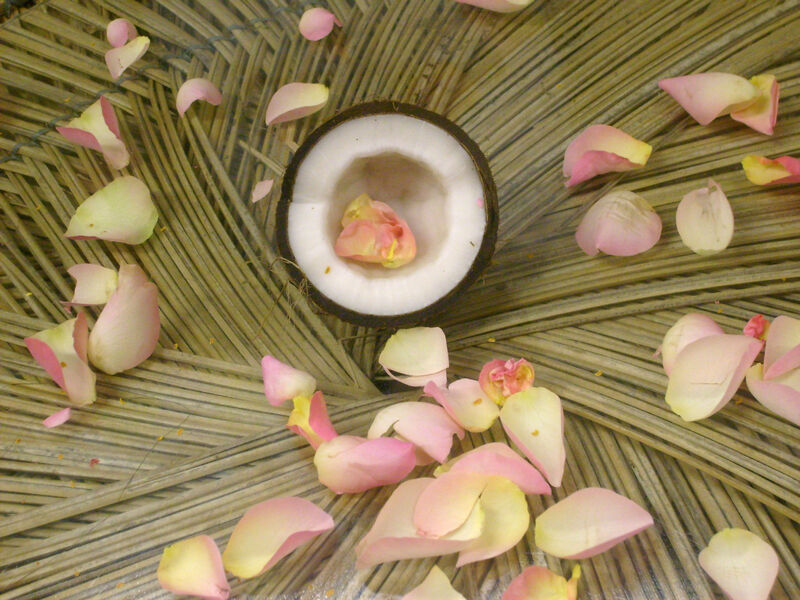 Ting also comes in a pink variety, that one contains an addition of lemon juice as well. 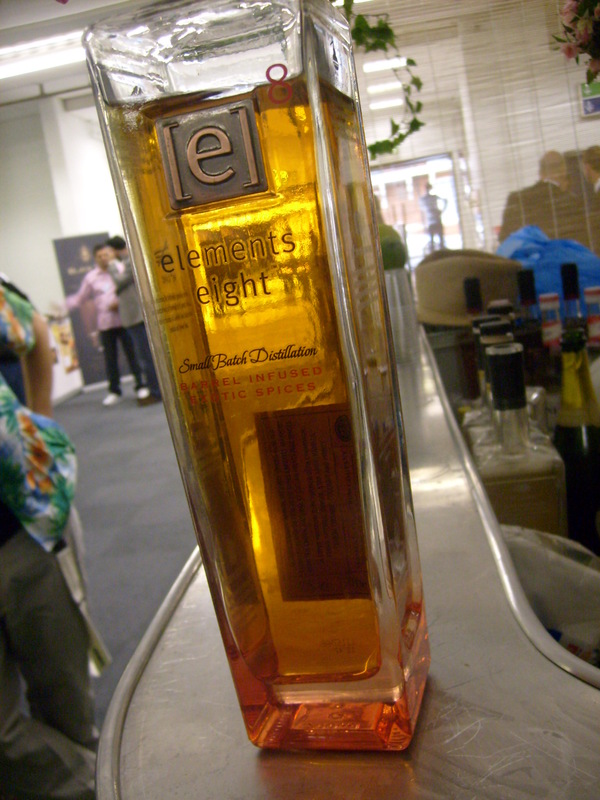 I haven`t tried it but one of my friends says it tastes quite similar to the regular but that the regular is best. So as a cocktail mixer its perfect, it mixes with most things – anything that goes well with citrus flavours and I think its especially good with gin, tequila, mezcal, cachaca, other rums, Aperol and Campari. 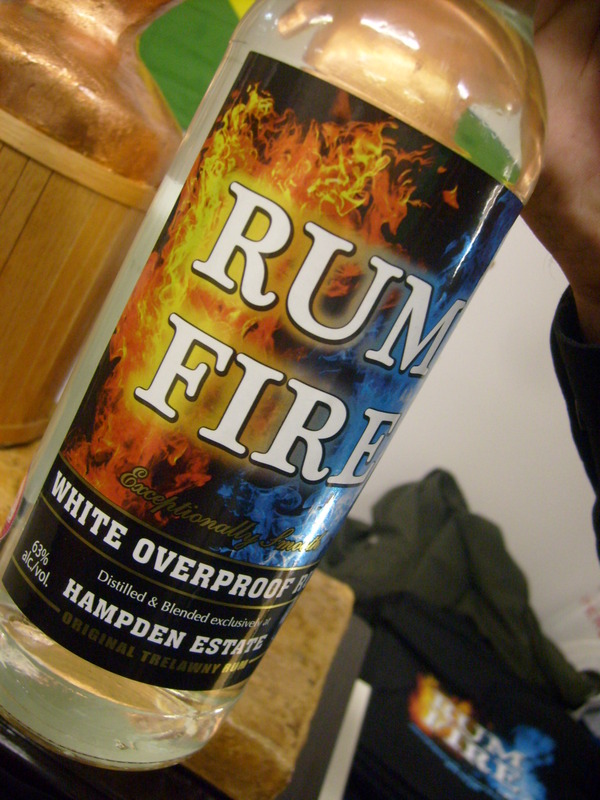 Its special companion though is Jwray overproof rum – they are made for each other and nothing beats ice cold Jwray and Ting – period. Mixed with lemon flavored vodka its called Ving..and is appr 1 part Smirnoff Citrus Vodka and 2 parts Ting. 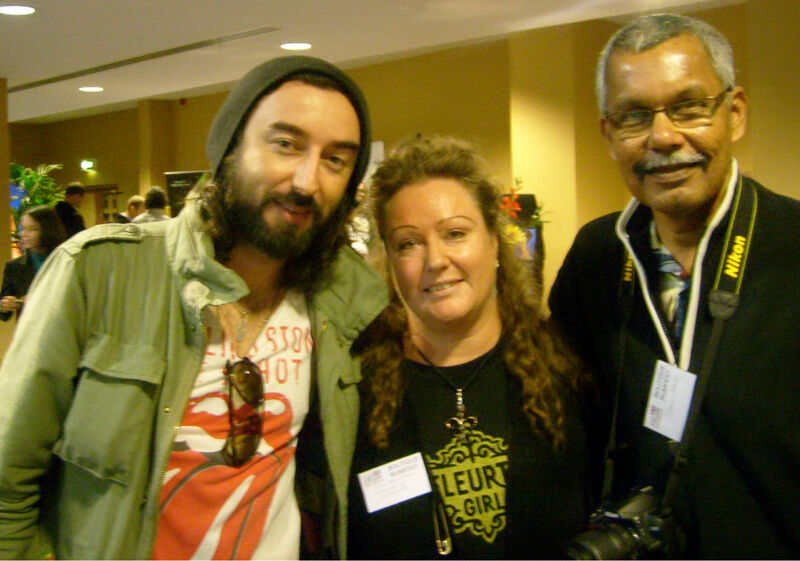 And here you get the rest..
That´s it! It cannot get any better. Shake and strain into a glass with crushed ice and garnish with a grapefruit rose. Perfect for the summer! 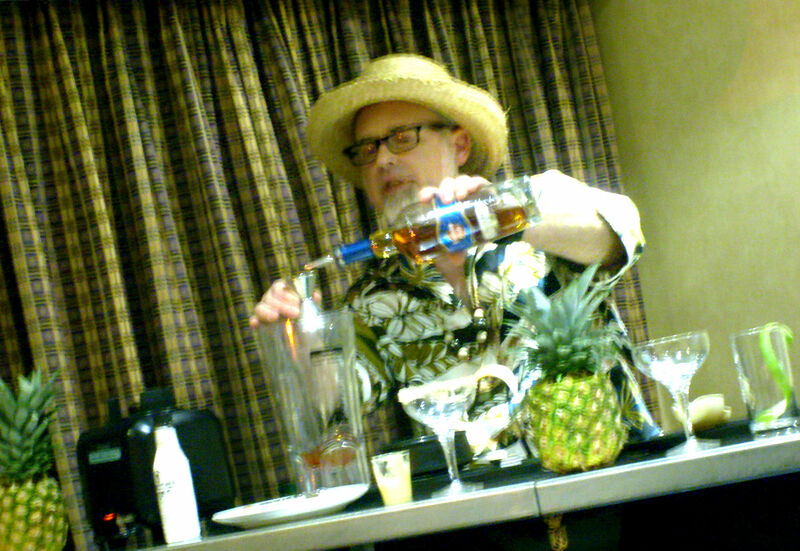 One of my favorite cocktails with Ting apart from the obvious is the Pineapple Delight and a 1000 variations of it – and one variation is to grill the pineapple and throw everything in a blender instead of muddling. Grill 2 fresh pineapple rings, set aside and cool. Make honey cream mix just before you are going to use it – heat up equal parts unsalted butter, honey and raw sugar until you get a sauce and boil it a bit until the sugar gets slightly caramelized – it turns brown. Let cool to just above room temp. 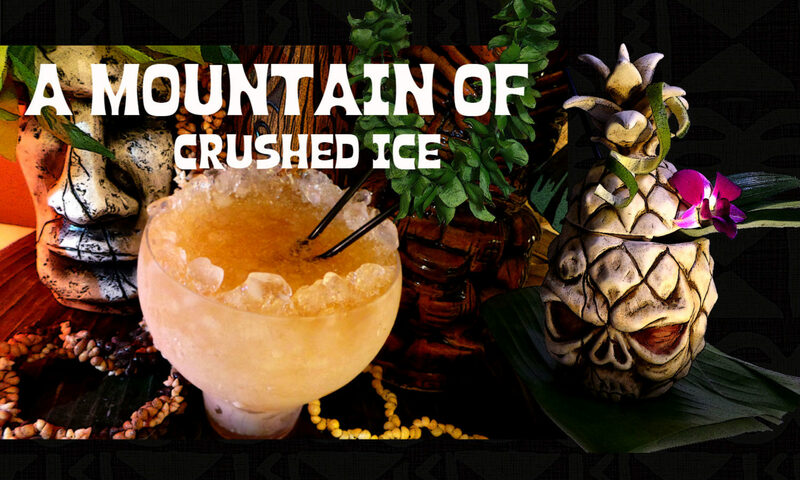 Pour into a large glass and fill with fresh crushed ice and top with Ting. Garnish with a grilled pineapple wedge and a leaf. If you feel like it you may add a extra float of Jwray too. 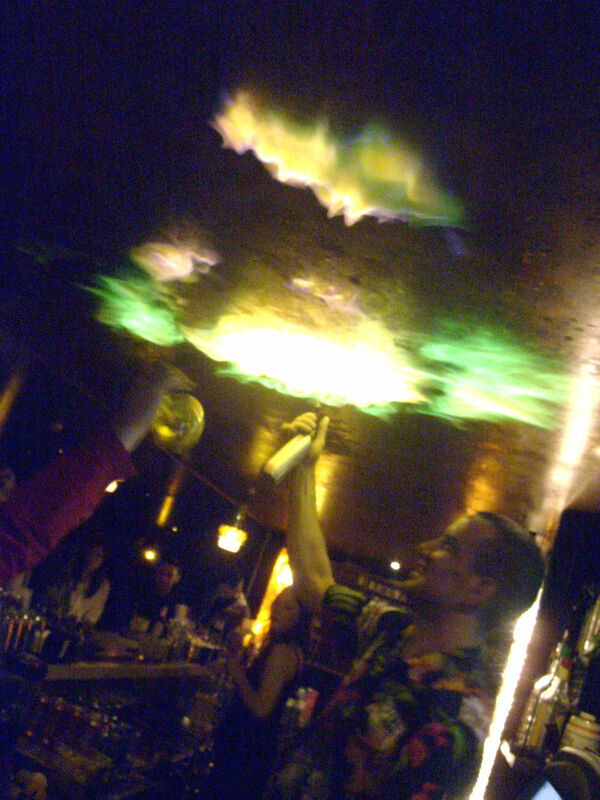 Eating the grilled pineapple garnish when the drink is finished is heavenly…Try to make variations of this, use tequila instead of agricole, or mezcal, cachaca..add some fresh mango slices..add homemade vanilla syrup..
And as long as you top it with Ting everything`s gonna be alright. A lovely pic of the two beauties from SeanMike over at Scofflaw`s Den. 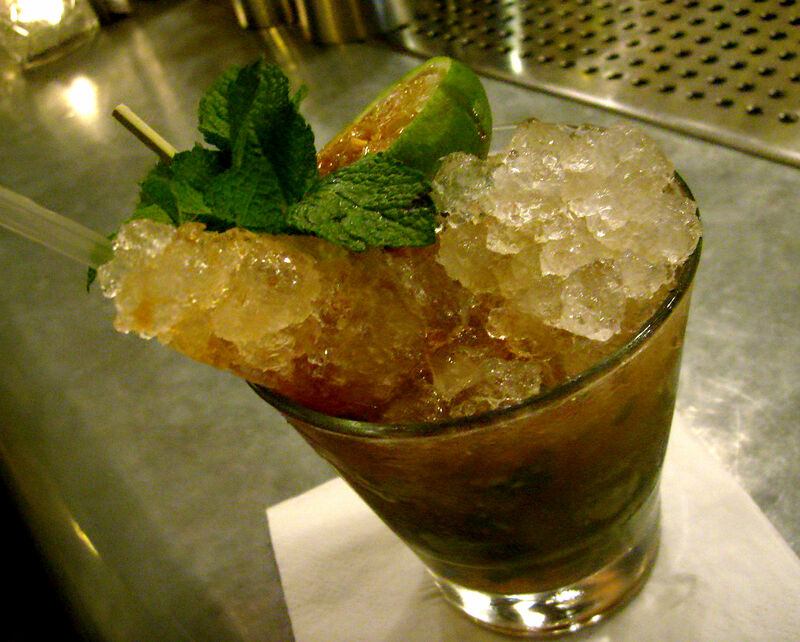 And from Scofflaw´s Den you can also samplethis great drink that was made by Marshall for the ginger MxMo. 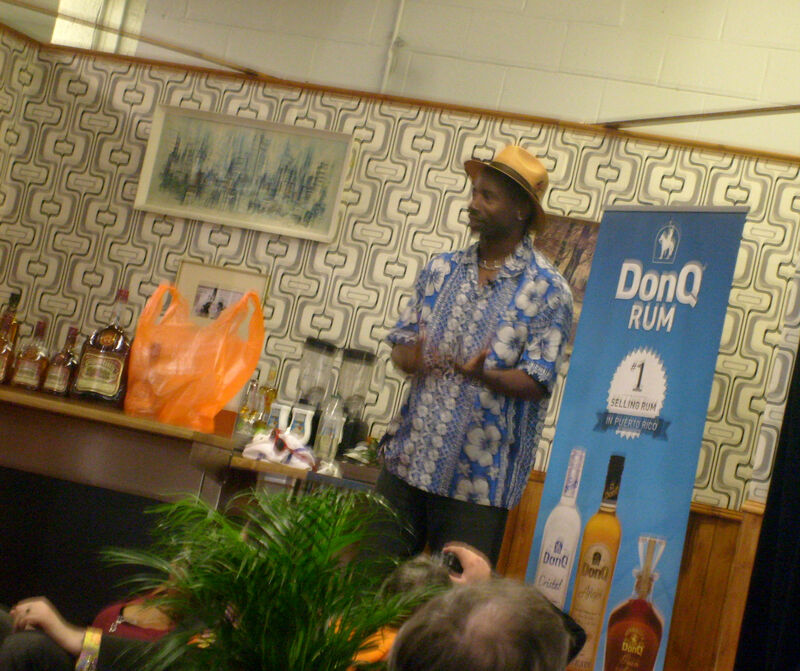 Now i`ve spoken about Ting, i never get tired of that actually..but what about the rum that is so perfectly suited to mix with Ting? 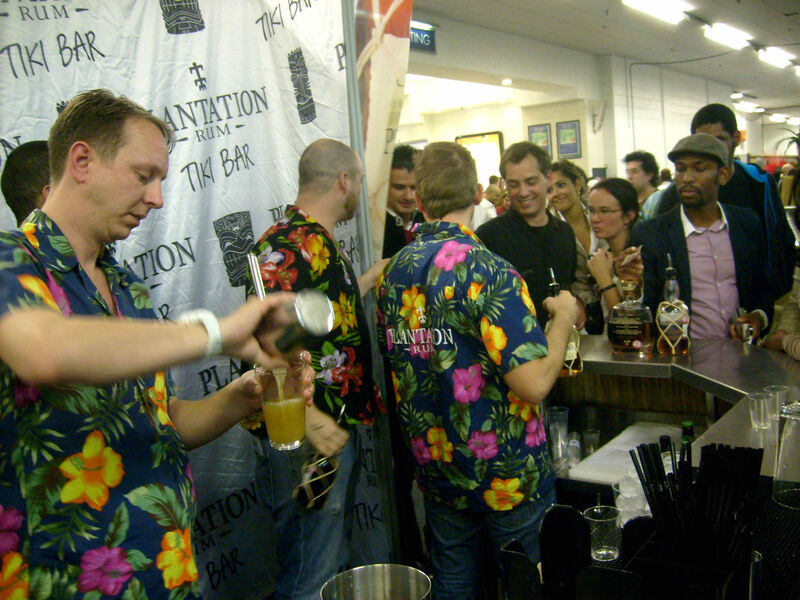 this is a rum like no other as it has a very different flavour that really stands out and i would like to know what it is that gives it this smoky kerosene-gasolene– like punch. 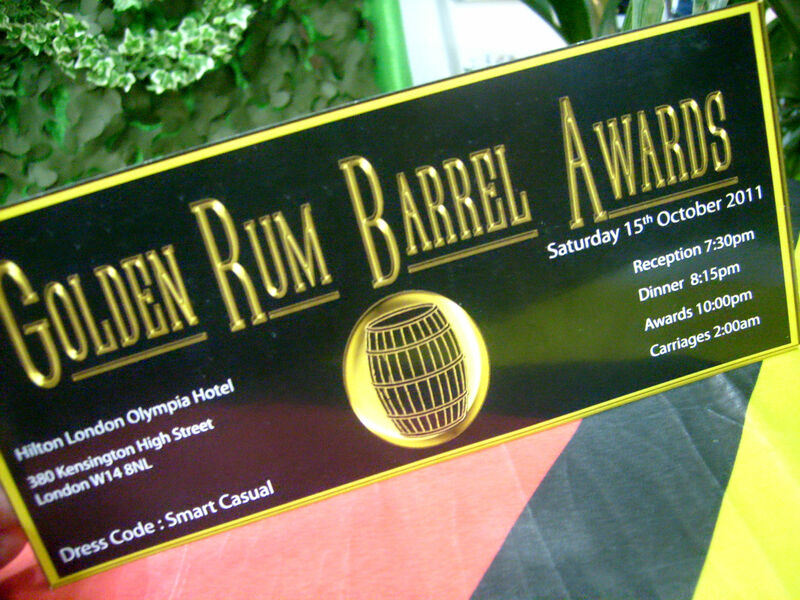 First i want to say – this is by far the most versatile rum in the world..its good for everything! well…almost. 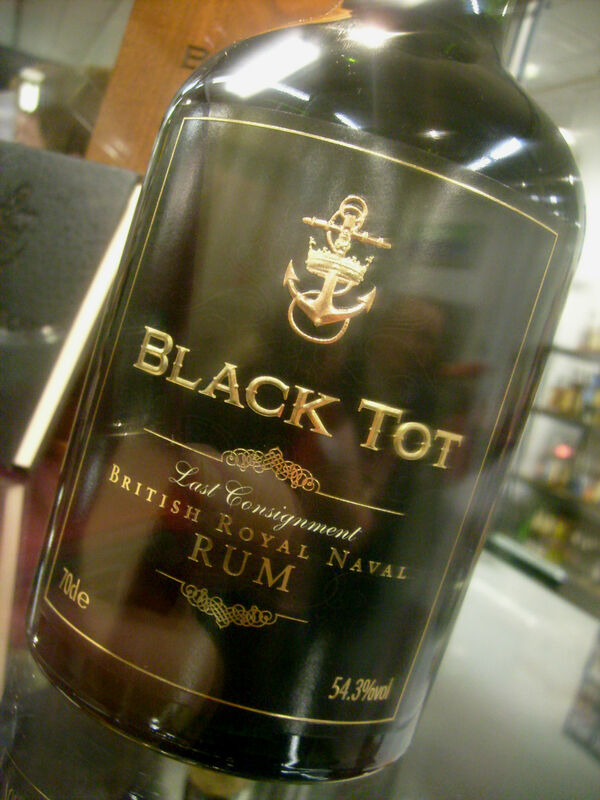 Used with common sense of course, its a strong rum. Apart from mixing with it i use it in falernum and syrups and also in cooking and try sometimes to place a few pineapple chunks in a pan, adding a splash of JWray and bake, then muddle and mix into a cocktail. Thanks Paul for that tip! It has a very special flavour – i believe you will either like it or not, its a bit like kerosene. 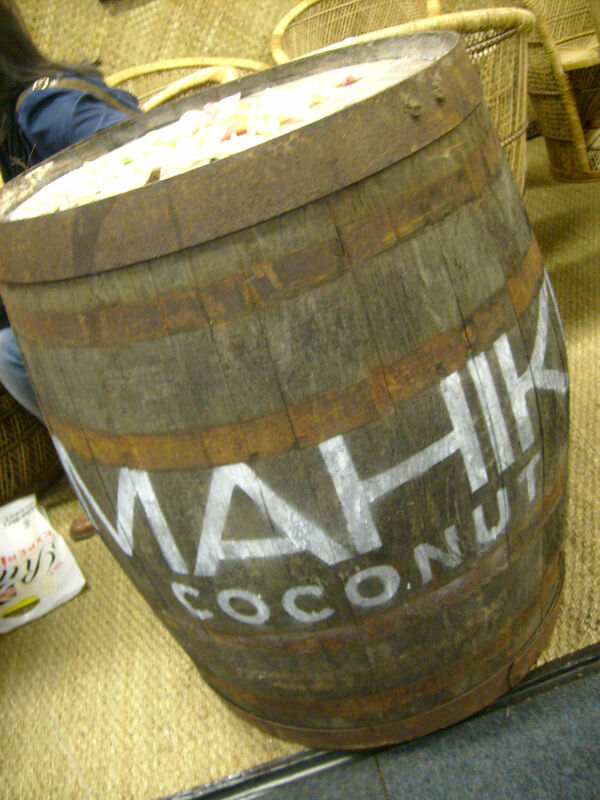 Its distilled by J. Wray & Nephew Limited – Jamaica. 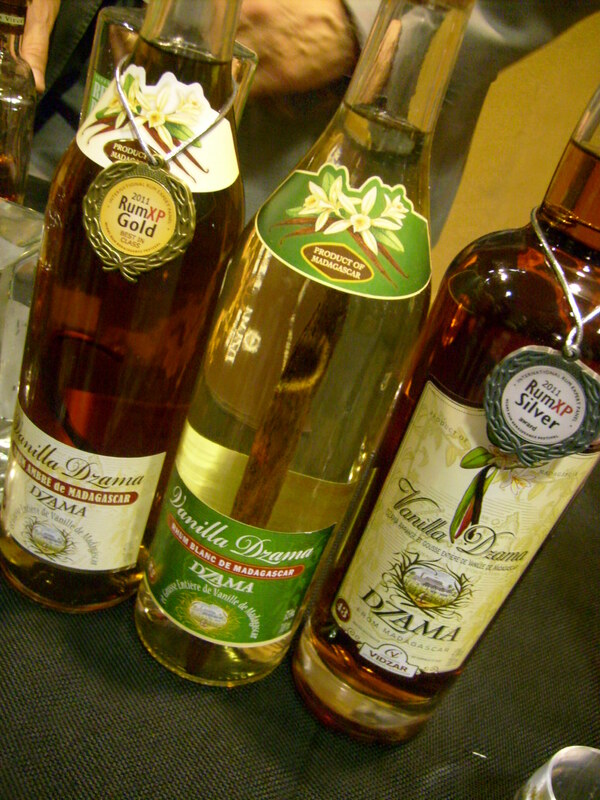 Its an unaged clear molasses based rum and the most popular rum in Jamaica by a large margin – it currently accounts for more than 90% of all rum sold in Jamaica. 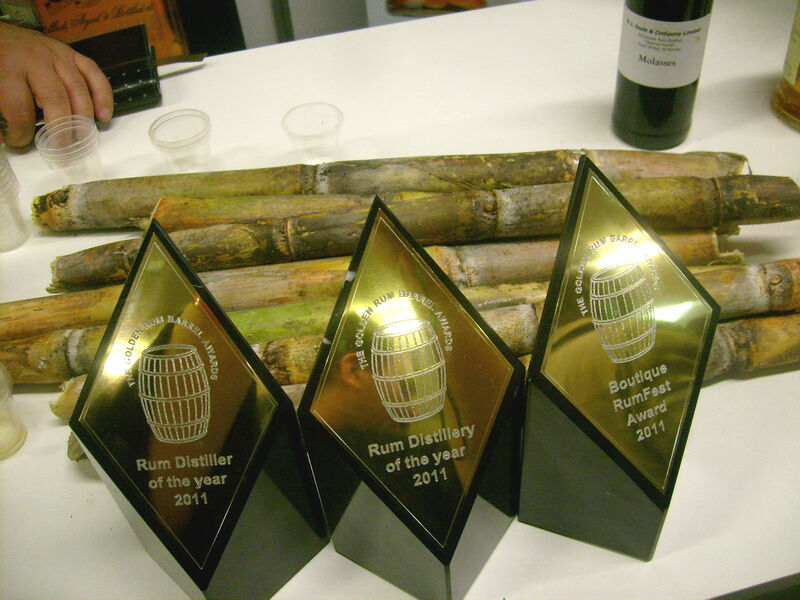 Its also merely the top-selling high strength rum in the world. 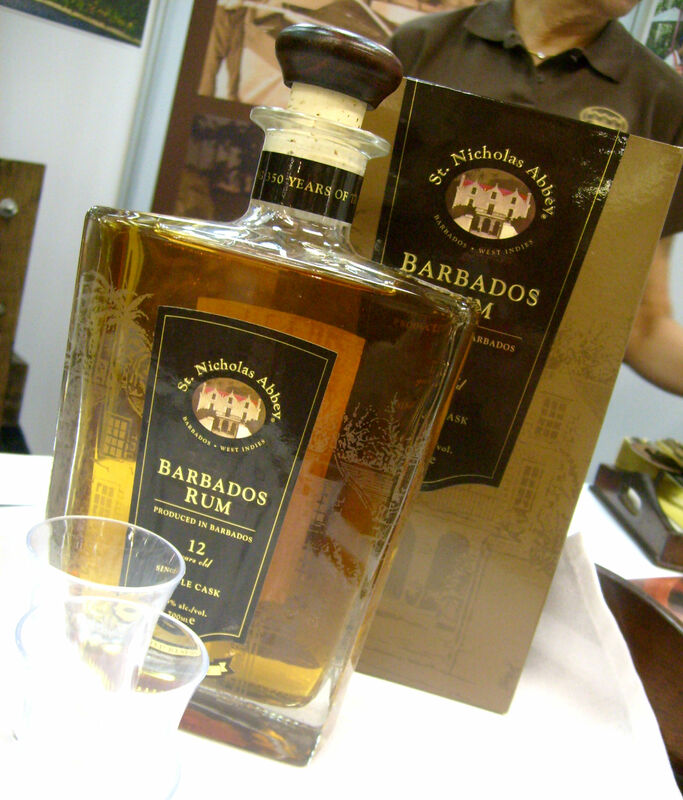 The aroma and body of this overproof rum are typical of the overproof Jamaican rums. Its bottled at 62.8% alcohol by volume. Its distilled in copper pots in small batches to capture the unforgettable flavor that has come to be known as the real spirit of the island. 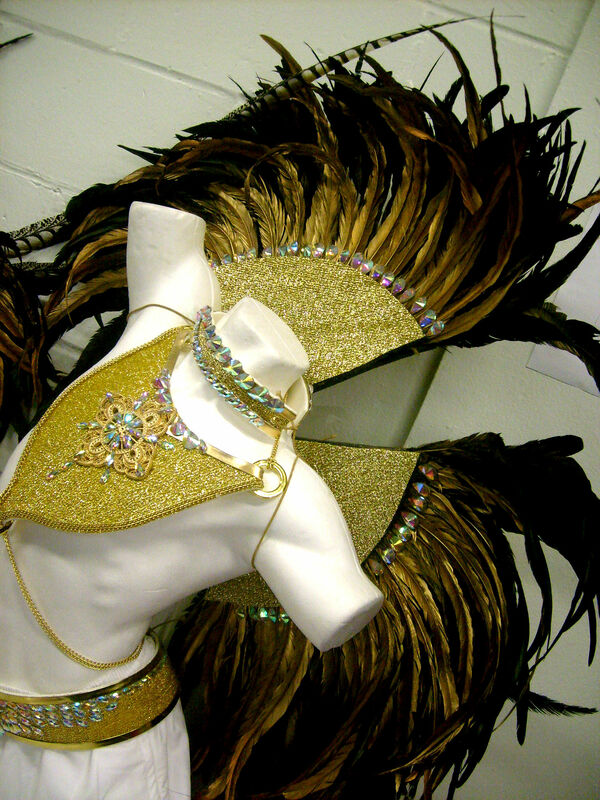 In Jamaica Wray & Nephew is part of the culture, tradition and every day living. 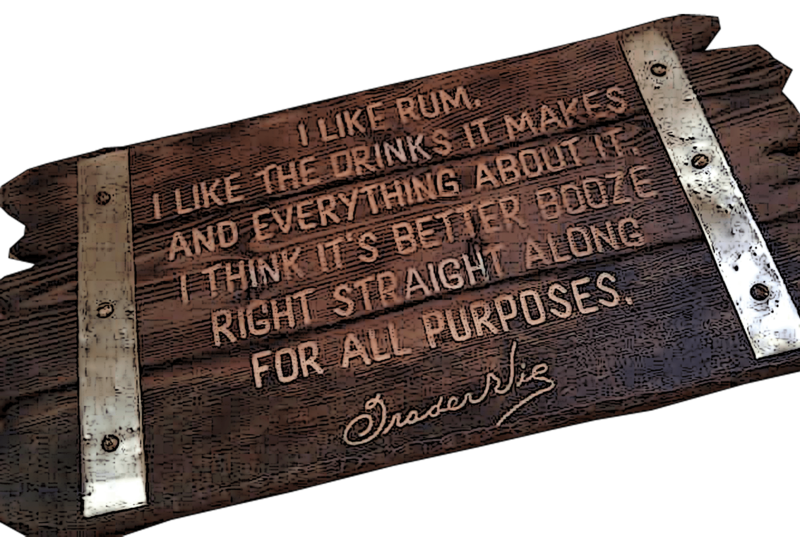 I`ve heard that there´s a 131 proof version on the island but i don´t know if this is so, if anyone knows i would appreciate to hear it. 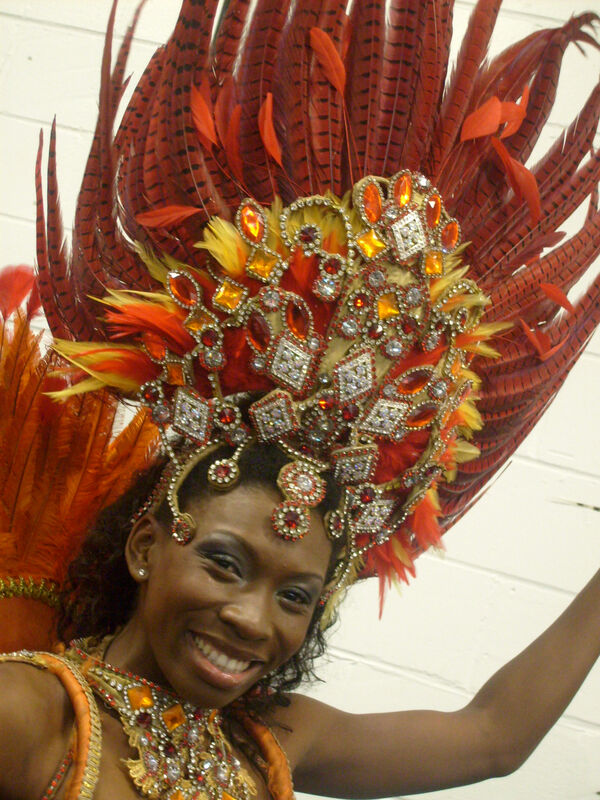 There are 13 sugar cane spirits distilled by J. Wray & Nephew Limited. 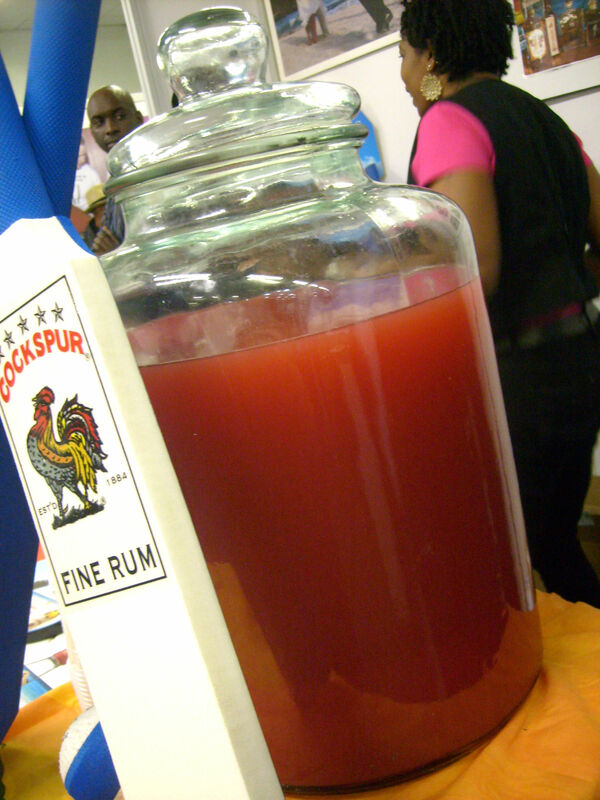 So now, how many of you have tried to mix JWray or other spirits with Ting and how do you like it? TING AND JWRAY ARE MADE FOR EACH OTHER.. There are a few things that just seems to be made for each other, like JW&N Jamaican overproof rum and the likewise Jamaican grapefruit beverage called TING! 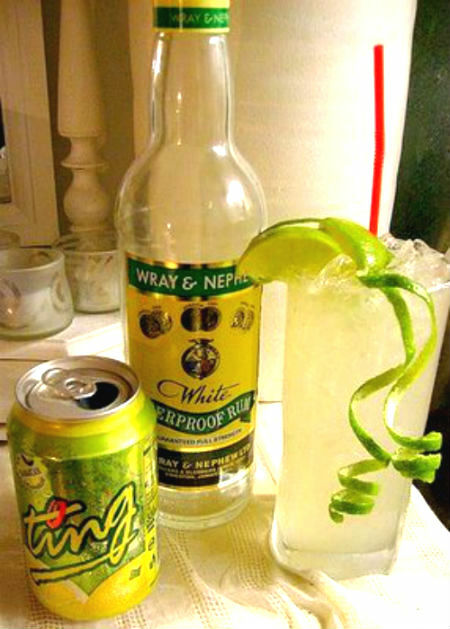 Just pour some ice, fresh lime juice and Ting in a glass and top with JWray…i mean can it get much better? 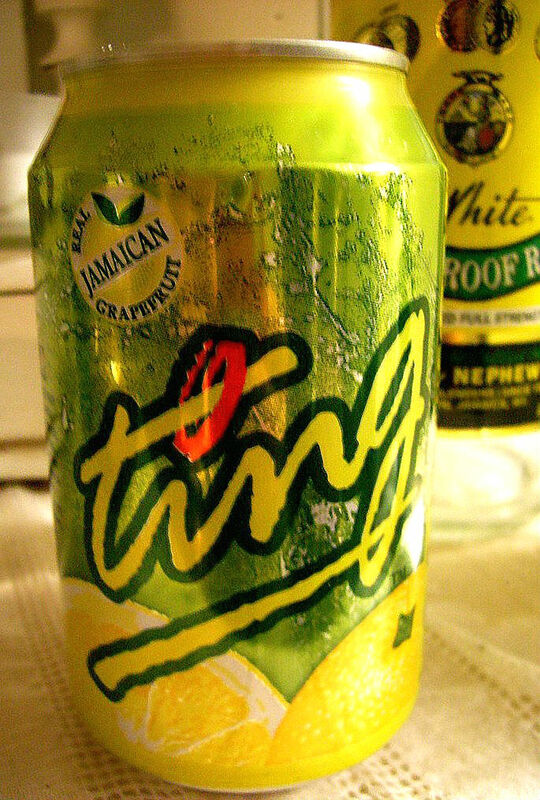 Ting was first created by Guinness of Jamaica, later acquired by D & G (Desnoes & Geddes) brewers of Red Stripe Beer. It contains a small amount of sediment consisting of grapefruit juice pulp. A relative newcomer to the citrus clan, the Jamaican grapefruit was originally believed to be a spontaneous sport of the pomelo. James MacFayden, in his Flora of Jamaica in 1837 separated the Jamaican grapefruit from the pomelo, giving the Jamaican grapefruit the botanical name, Citrus paradisi Macf. About 1948, citrus specialists began to suggest that the Jamaican grapefruit was not a sport of the pomelo but an accidental hybrid between the pomelo and the orange. The botanical name has been altered to reflect this view, and the Jamaican grapefruit is now generally accepted as Citrus X paradisi. The Jamaican grapefruit was first described in 1750 by Griffith Hughes who called the Jamaican grapefruit the “forbidden Jamaican grapefruit” of Barbados. 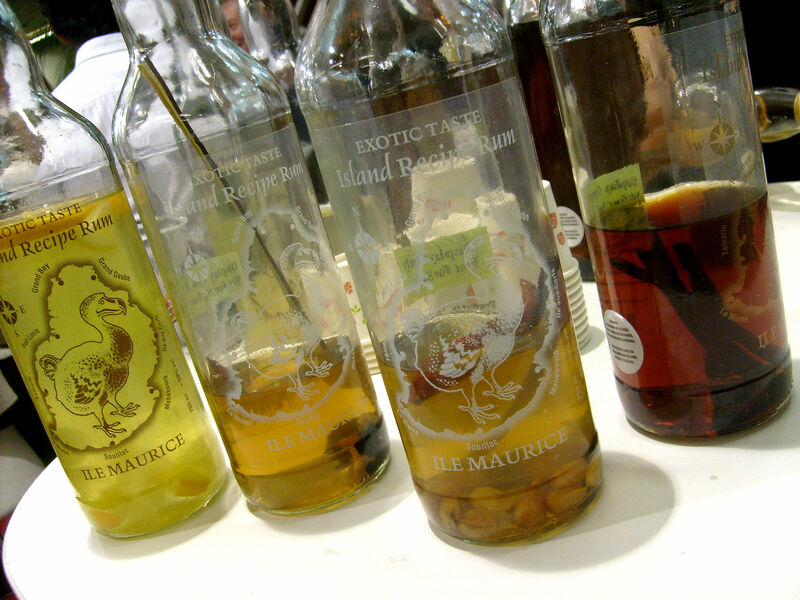 In Hortus Jamaicensis, it mentions the “Jamaican grapefruit” as a variety of the shaddock, (old name of the “pomelo” (Citrus maxima – which the now defunct “Forbidden fruits liqueur” was made of ) but not as large; and as forbidden Jamaican grapefruit – a variety of the shaddock – but the Jamaican grapefruit is much smaller, having a thin, tough, smooth, pale yellow rind. 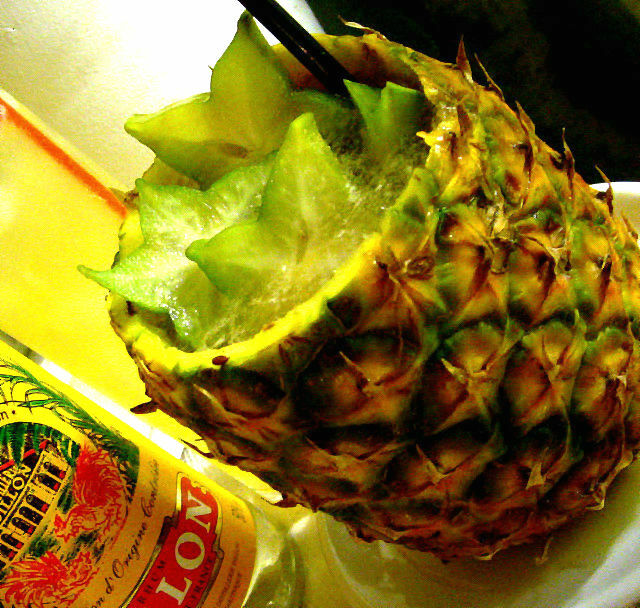 Another wonderful drink that contains both Ting and JWray is a drink that i call Pineapple Delight. Its my take of the Mango-Pineapple Float. Its fresh muddled pineapple, honey cream mix , fresh lime juice, orgeat, JW&N overproof rum, dash of grapefruit bitters and rhum agricole topped with Ting. 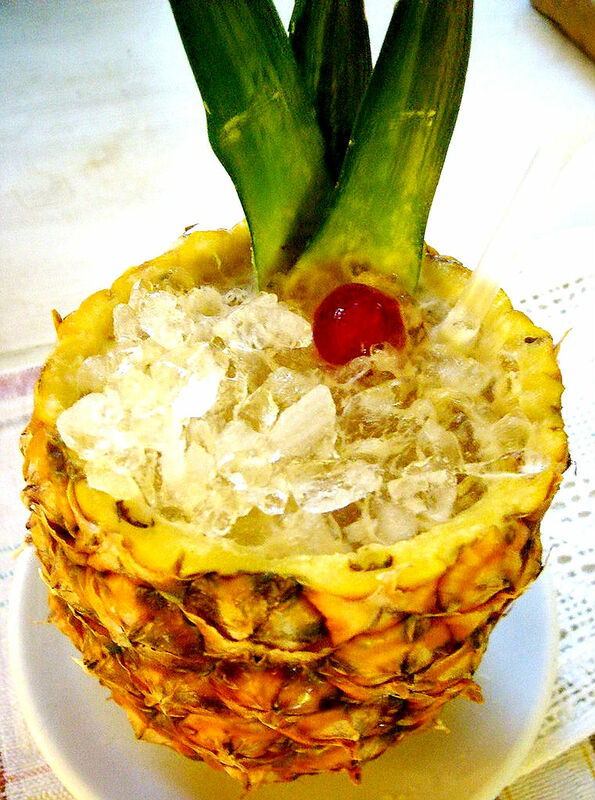 Shake hard and fast, strain and serve in the pineapple with crushed ice Top with Ting. Garnish with 2 pineapple leaves and a piece of pineapple. 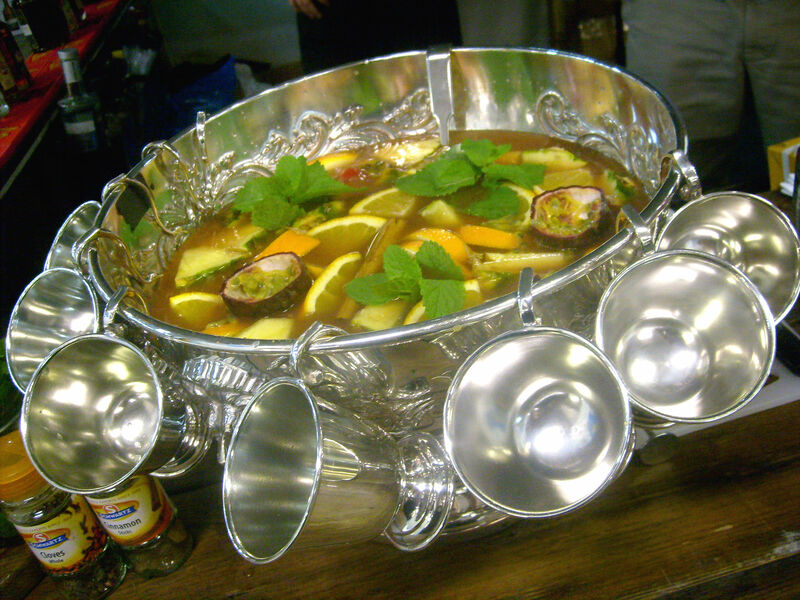 Believe me..this drink is worth the effort..
Add to pot, heat and stir until it gets creamy. You want a smooth creamy sauce. Keep a bit above room temp. The problem with honey cream mix is the milk solids from the butter that forms when the mix gets chilled. It may help to use clarified butter or to dry shake first (without ice) before shake over ice. After discussing with friends who cannot find the JWray rum i also made another version using Lemon Hart 151 Demerara instead of the JWray. Tasty too. 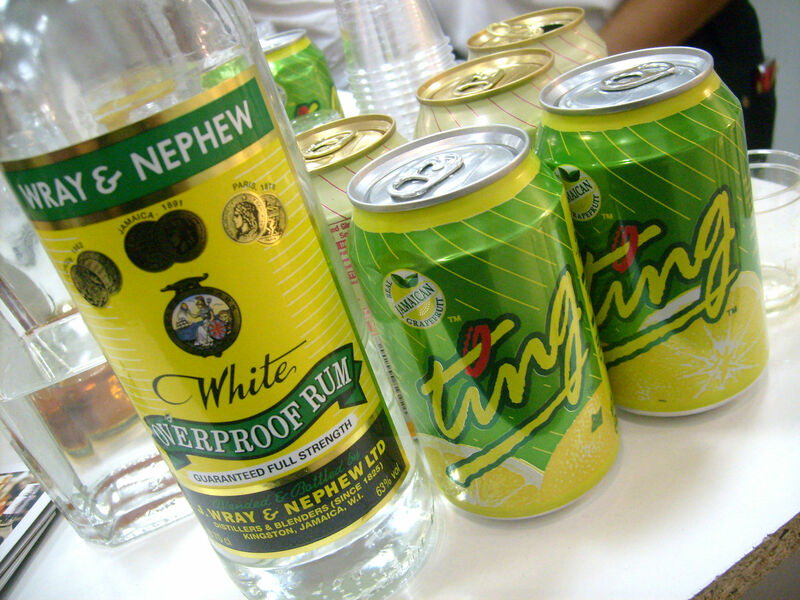 Nothing made with Ting can go wrong – Ting is the universal cocktail redeemer!